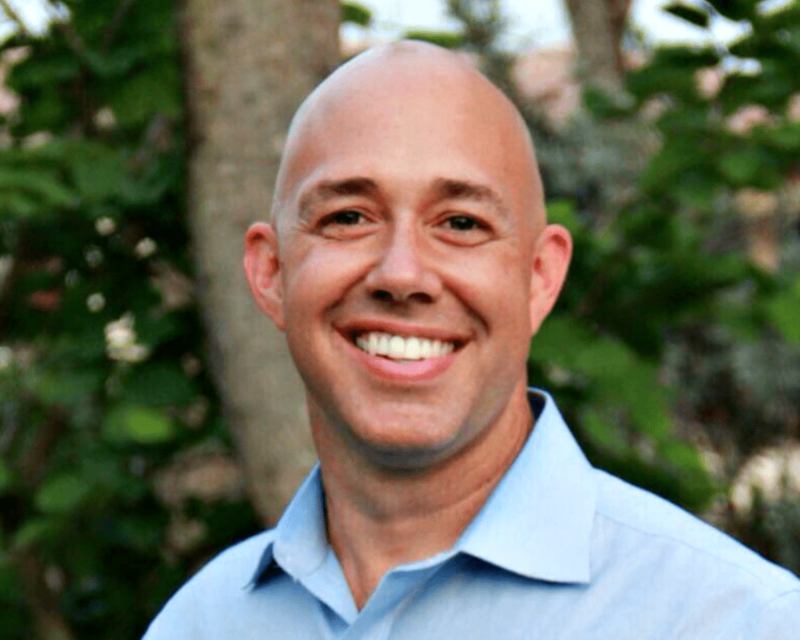 Freshman U.S. Rep. Brian Mast, R-Fla., a top target for Democrats in November, is taking over as chairman of the U.S. House Coast Guard and Maritime Transportation Subcommittee. On Monday, U.S. Rep. Bill Shuster, R-Penn., the chairman of the U.S. House Transportation and Infrastructure Committee, named Mast to lead the subcommittee for the rest of the year. Mast, an Army veteran who lost both his legs after being wounded in Afghanistan, was first elected to Congress in 2016. Democrats at both the national and state levels, including the Democratic Congressional Campaign Committee (DCCC), have targeted Mast who faces attorney Lauren Baer in November.